HCM City (VNA) - Registration for the 2nd I-Star Award for creativity, innovation and business start-ups in HCM City has opened, the competition organisers announced on March 29. 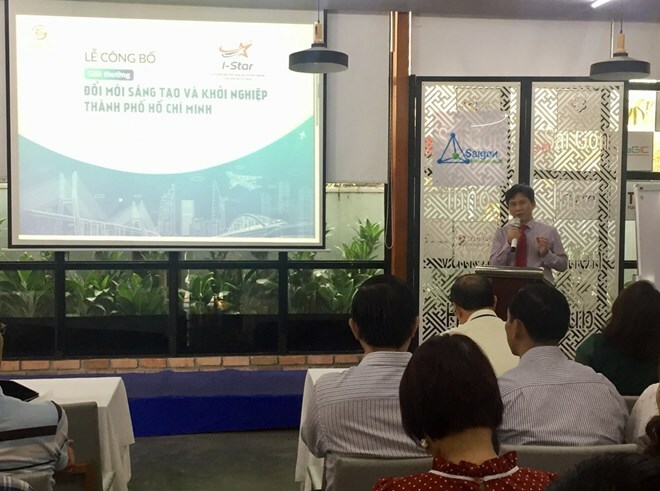 Nguyen Viet Dung, Director of the department, said the annual competition honours outstanding and innovative start-up achievements by individuals and organisations. The award promotes the use of research outcomes in production and the community to foster the city’s sustainable development, he said, while calling on donors to continue supporting the awards. The awards ceremony will be held on the sidelines of the “Week for Ho Chi Minh City Innovation, Start-ups and Entrepreneurship” in October. Eleven individuals, organisations and businesses received the 2018 I-Star Award and a cash prize of 50 million VND (2,150 USD).